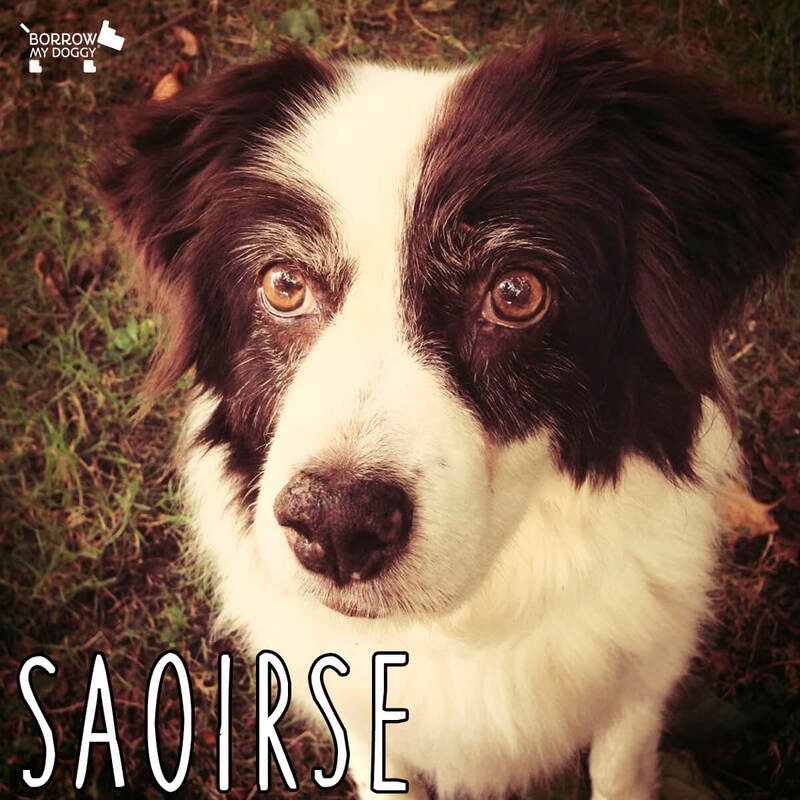 “I recently had major ankle surgery and was looking for help with my Spaniel x Collie rescue, Saoirse. That’s when I heard about BorrowMyDoggy and thought it sounded fantastic, so I signed up straight away. I matched with Anna, who lives two streets away, and she’s just perfect. Anna walks Saoirse every weekend, and when she comes in, I make her porridge and fruit before her and Saoirse go for a walk. She also helps out during the week, often providing an extra walk at lunchtime, which I know Saoirse really enjoys. BorrowMyDoggy has taken away all of the worry I had over walking Saoirse and making sure she was getting exercise. It’s been an enriching experience for Saoirse because she’s getting walked regularly by someone that loves dogs and for me, it’s been liberating! It’s freed me from a lot of stress and anxiety. I don’t know how I would have coped without BorrowMyDoggy. It’s been a lifesaver.” - Saoirse’s owner, Jennifer.